By law, foreigners don't have the right to acquire land in the Philippines. Only Filipino citizens can own land (there have been many proposals to amend this law but of this writing, the law remains unchanged.) The simplest way for a foreigner to acquire real estate properties is to have a Filipino spouse purchase a property in his/her name. * Acquisition before the 1935 constitution. * Acquisition thru hereditary succession if the foreign acquire is a legal or natural heir. This means that when you are married to a Filipino citizen and your husband/wife dies, you as the natural heir will become the legal owner of his/her property. The same is true for the children. Every natural child (legitimate or illegitimate) can inherit the property of his/her Filipino father/mother even if he/she is not a Filipino citizen. * Purchase of not more than 40% interest in a condominium project. * Filipinos who are married to aliens who retain their Filipino citizenship, unless by their act or omission they have renounced their Filipino citizenship. Owning of houses or buildings is legal as long as the foreigner does not own the land on which the house is build. Setting up a corporation with 40% of the stocks in the foreigner's name and 60% to Filipinos is a good alternative. There must be a minimum of 5 stockholders, and foreigner can have the Filipino stockholders sign blank transfer of the stocks for security. The land can be leased by the foreigner or a foreign corporation on a long term contract for an initial 50 year period and renewable every 25 years. A foreigner can rent a lot and at the same time legally own the house on the rented land. The Condominium Act of the Philippines, R.A. 4726, expressly allows foreigners to acquire condominium units and shares in condominium corporations up to 40 % of the total and outstanding capital stock of a Filipino owned or controlled condominium corporation. 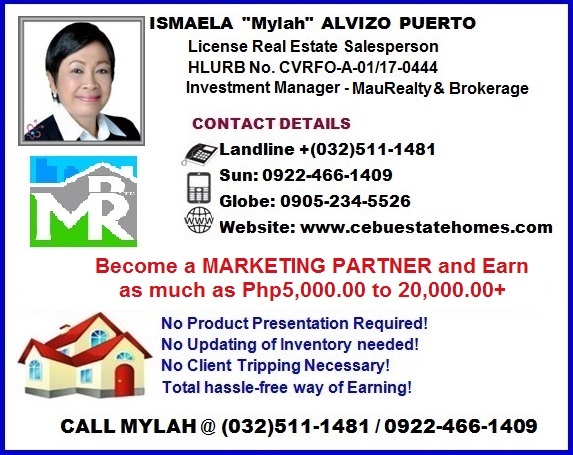 Those who claim that foreigners can own a house & lot in the Philippines have a condominium title to their property. There are a very few single-detached homes or Townhouses in the Philippines with condominium titles. Most condominiums are mid to high rise buildings.